The City of Hialeah is the sixth largest municipality in Florida, serving over 224,000 residents living in approximately 20-square miles. "All Ways Lead to Hialeah" one of the city’s first slogans is well suited given that Hialeah sits in the heart of northwest Dade, and has access to every major thoroughfare (I-75, Palmetto Expressway, Florida Turnpike, US 27 (Okeechobee Road). In Hialeah you are about 20 minutes away from anywhere in the county. 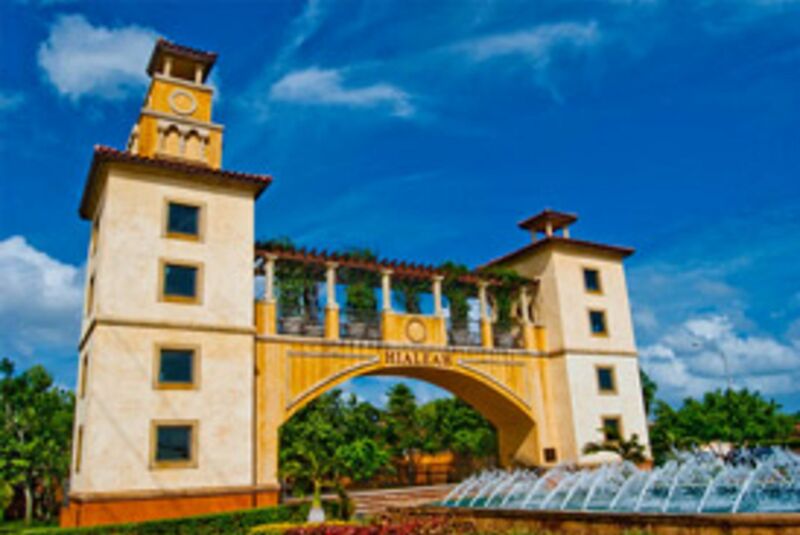 Hialeah borders Opa-Locka, Miami and Miami Lakes and provides direct business access to both Opa-Locka Airport and Miami International Airport. Hialeah is served by the Miami Metrorail and Tri-Rail/Metrorail Transfer stations. The City also provides its own transit buses that enhance transportation services City-wide to make it easier for residents to commute. The City of Hialeah is a full service city. Services include Police, Fire, Water & Sewer, and Public Works. The City has a long history of providing these services; all of which are of an excellent quality and are in very high demand. A myriad of recreation and education programs to residents are low-cost or free. Residents have access to a library system with one Main and five branch libraries; an Education and Community Services Department with after-school and camp programs, and Hialeah Reads!, a city-wide literacy initiative. Four adult centers with a daily lunch program offer a wide range of activities of interest to seniors. Adults with developmental disabilities may participate in the City’s adult therapeutic recreation center and day program. The Parks and Recreation Department has 15 fully-staffed parks, 7 pools, 2 tennis centers, sport leagues, a cultural arts theater, and an Early Prevention & Intervention program for youth. The City offers a wide range of free cultural activities, programs and events that appeal to the different backgrounds of its residents, enriching community life in Hialeah. The Art on Palm Festival, Eggstravaganza, the Independence Day Celebration and Santa’s Snowblast are just a few of the annual city-wide events that Hialeah families enjoy. Read more about Hialeah at their website.